Located on the waterfront behind Ocean Pacific Marine store. 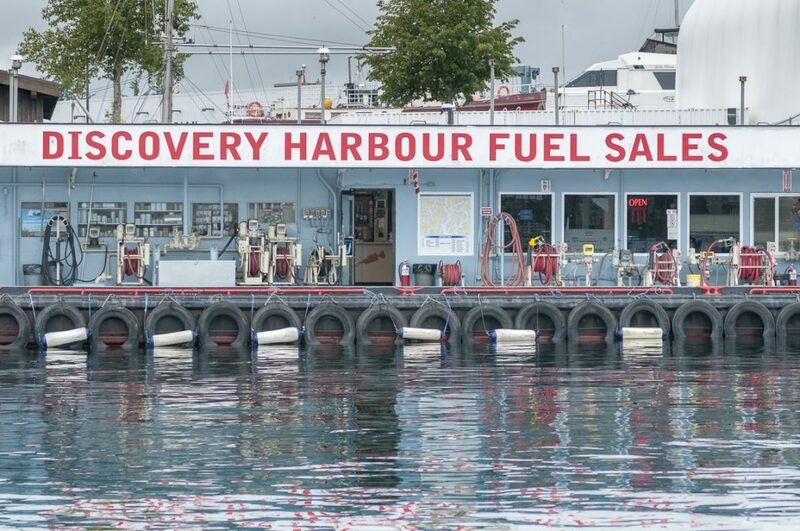 Here at Discovery Harbour Marine Fuel Sales, we pride ourselves in detailed customer service to ensure that everyone’s needs are met at the highest standard. Whether you are running a successful working fleet or enjoying your holidays travelling, you will find that we provide more than just marine fuel. We have everything from fishing gear, oil and filter products, food and beverages and many more items so that you can continue on with your voyage and enjoy your day.